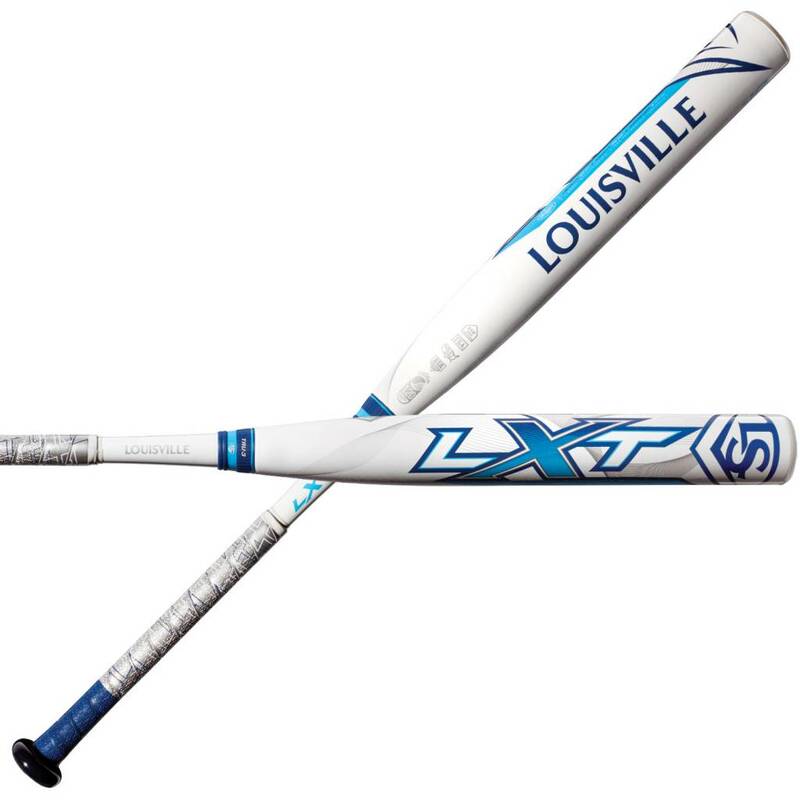 The 2018 LXT Fastpitch bat is made with an ultra-balanced swing weight for extreme control and swing speed, so players can catch up to heaters and react to off-speed pitches all over the zone. It's made with Louisville Slugger's patented PBF Barrel Technology for maximum pop out of the wrapper and the largest sweet spot in the Louisville Slugger fastpitch line. 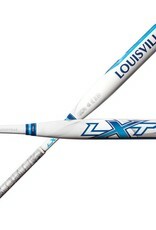 The LXT features patented TRU3TM Technology that allows for independent movement between the barrel and the handle that controls vibration and provides unmatched feel on contact. TRU3TM technology creates a feel unique to each sport and player type.